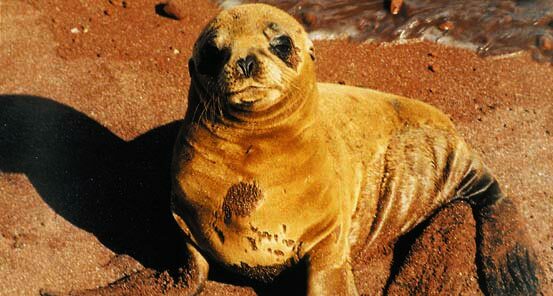 Exchange a curious glance with a blue-footed boobie, admire stunning tri-colored marine iguanas and watch the ever-playful sea lions frolic in the surf. 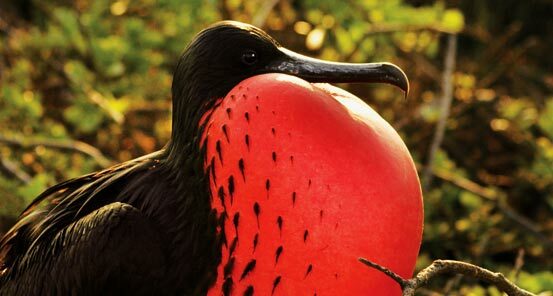 The non-preditorial environment of Darwin's Galapagos has created a non-threatening, relaxed and magical connection with wildlife unlike any other on earth. Our 11-day Galapagos adventure starts and finishes in the colonial capital of Quito, nestled in the Andes. Enjoy a scenic city tour, taking in the sites and sounds and admiring the colonial architecture. 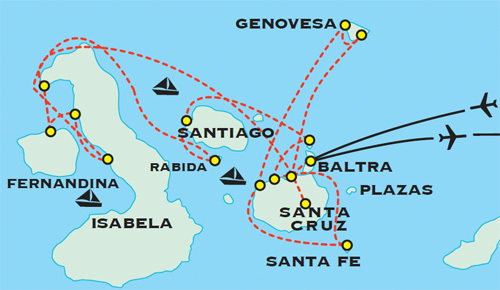 The short flight to Baltra delivers us to our comfortable yacht. Watch for dolphins riding the bow, like oceanic messengers taking us to our next equatorial volcanic island, each with its unique endemic species perfectly adapted to its environment. 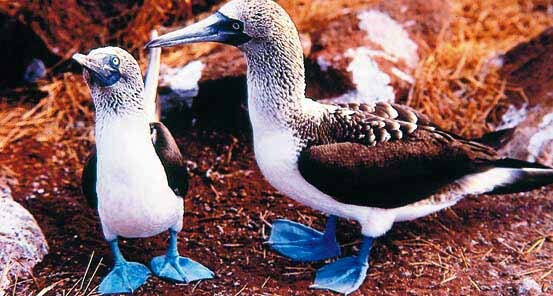 Pink flamingos, Galapagos penguins, giant tortoises and a myriad of birdlife, including the fish-stealing frigate and the enormous albatross, are just some of the wildlife we encounter during our naturalist guided adventure. Cool off with a refreshing ocean dip, or snorkel with stingrays and view the fantastic underwater world of sea turtles, dolphins, florescent tropical fish and colorful coral gardens, before departing for your next evolutionary marvel. 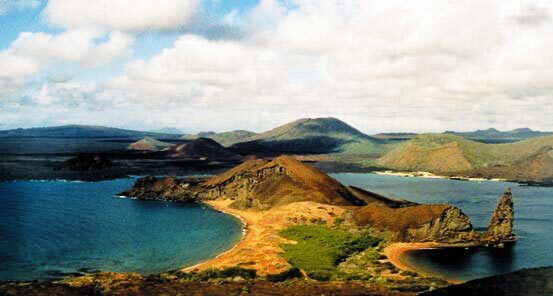 Few Galapagos journeys include the seldom-visited western islands. 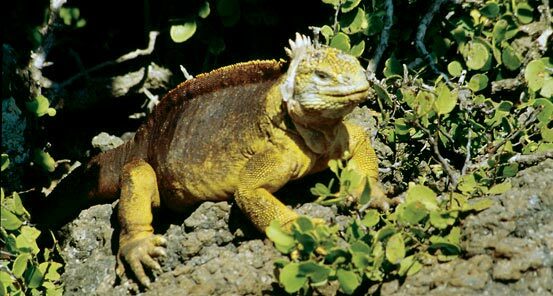 ElderTreks' Galapagos adventure does include this hard-to-get-to region, making our trip unique and remote, and providing a Darwinian experience second-to-none. This is not an ElderTreks operated tour. As such, participants on this tour are not exclusive ElderTreks clients and it may not adhere to ElderTreks' maximum size restrictions of our tours. 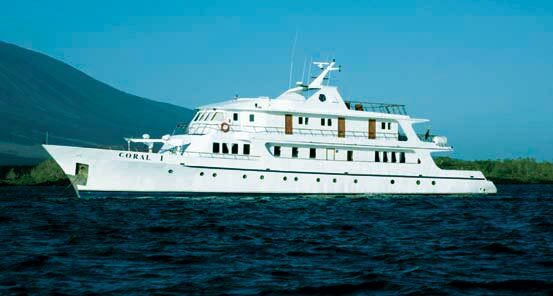 7 nights on either shared or single on ship in Galapagos (all cabins have private bathrooms.) On land, single accomodations with private bathrooms. 4 days over 9,000 ft. Sea can be rough when crossing to the western islands. Zodiac landings required.